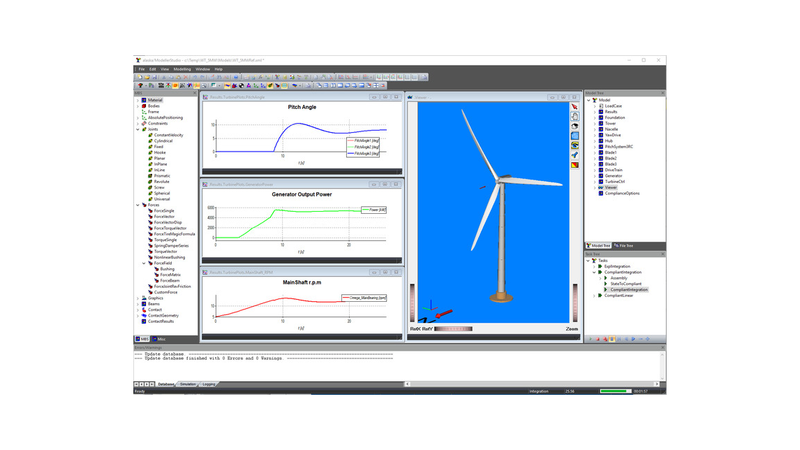 alaska/Wind is an add-on module to the simulation software alaska/ModellerStudio, which integrates the possibility of efficient modeling and simulation of wind turbines directly into the alaska modeling and simulation environment. 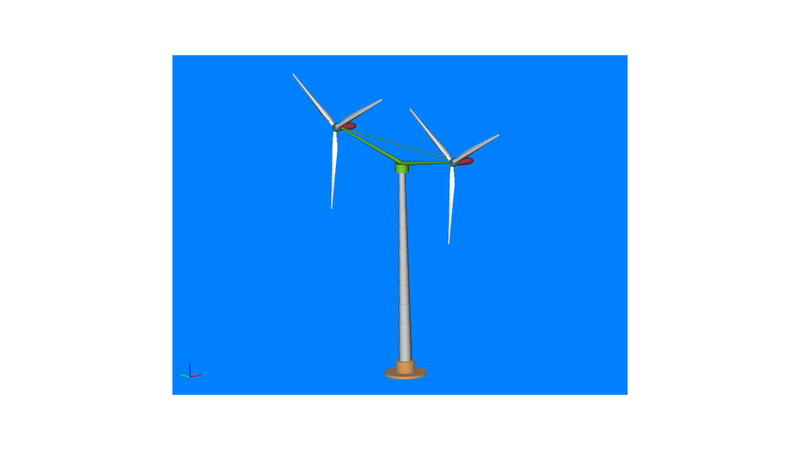 alaska/Wind can be freely combined with other alaska extension modules, i. e. gears can be defined and flexible bodies imported, co-simulations can be carried out with Simulink models and alaska/DC can be used for distribution of calculations in the network, e. g. for a large number of load cases. All system analysis options of alaska are also available for alaska/Wind.